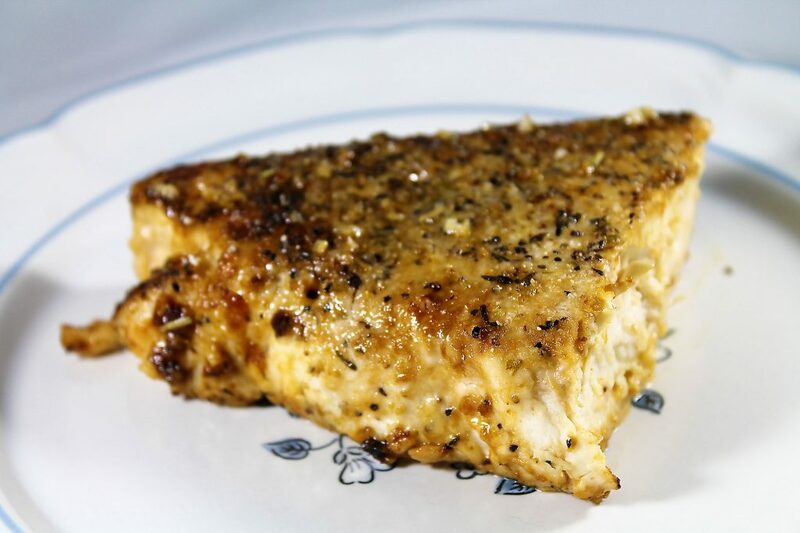 Fisherman's Market Recipes: Italian Baked Swordfish – Fisherman's Market - "Where Fishermen Go For Seafood!" Pour olive oil into pan or baking dish to give it a nice covering. 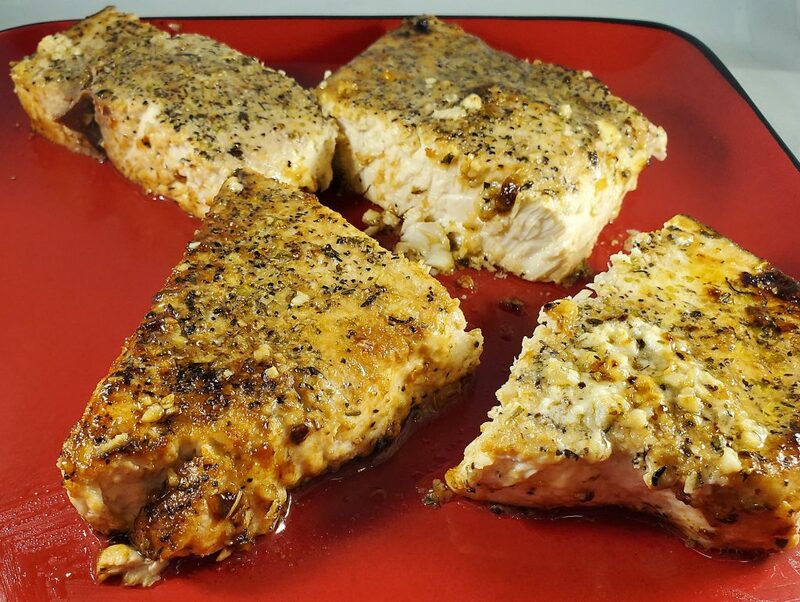 Season one side of swordfish steak with equal parts of pepper, salt, garlic powder and italian seasoning. 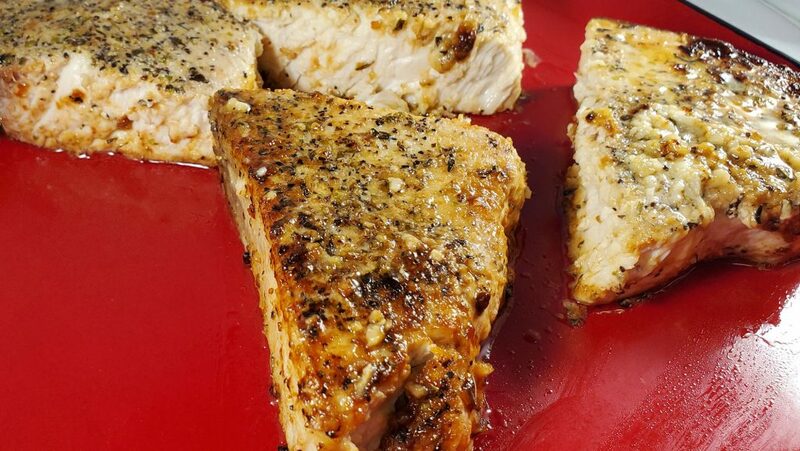 For the spicy version of this recipe, add a dash of Frank's Red Hot Sauce and cayenne pepper to the top of the swordfish at this point. 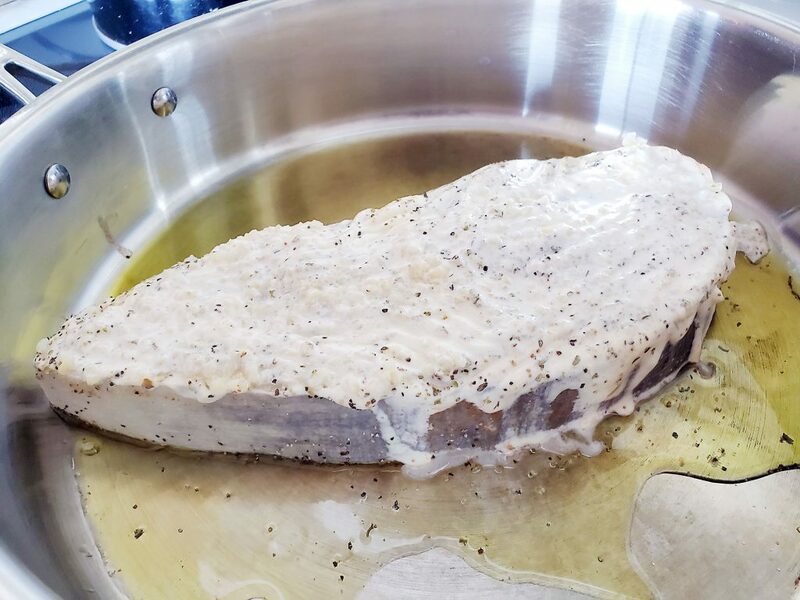 Place swordfish in pan on top of olive oil. 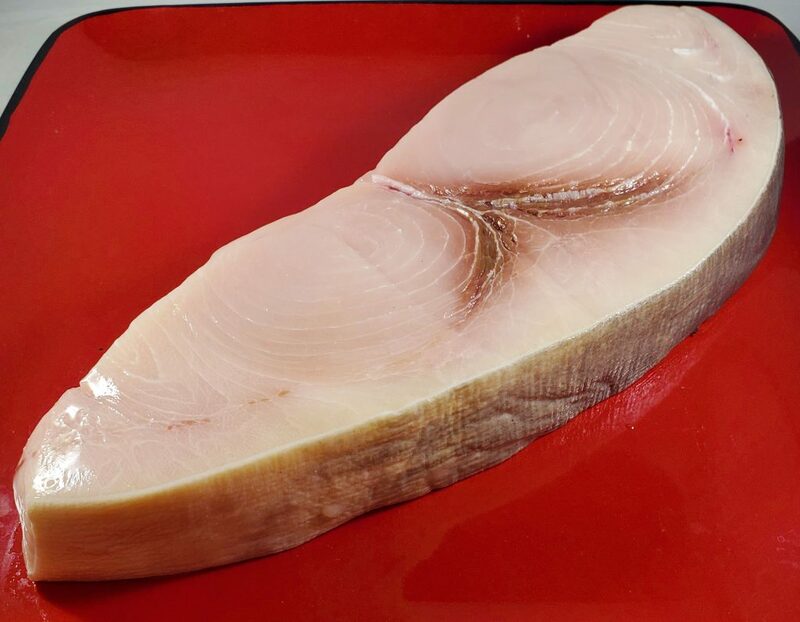 Spread mayonaisse on top of swordfish evenly across entire steak. Be generous as it will all be melted away and leave a delicious crispy coating. Add diced garlic, garlic powder, pepper, salt and italian seasoning generously over mayonaise. Feel free to mix spices into mayonaisse. Place dish in oven on center rack for 20-25 minutes until mayonaisse is nearly disappeared. 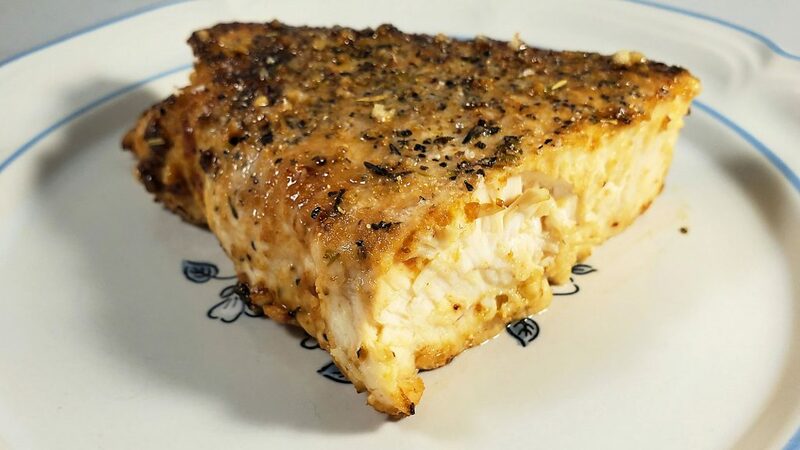 Take swordfish out of oven and cut swordfish steak into even amount servings in the pan (however you prefer). 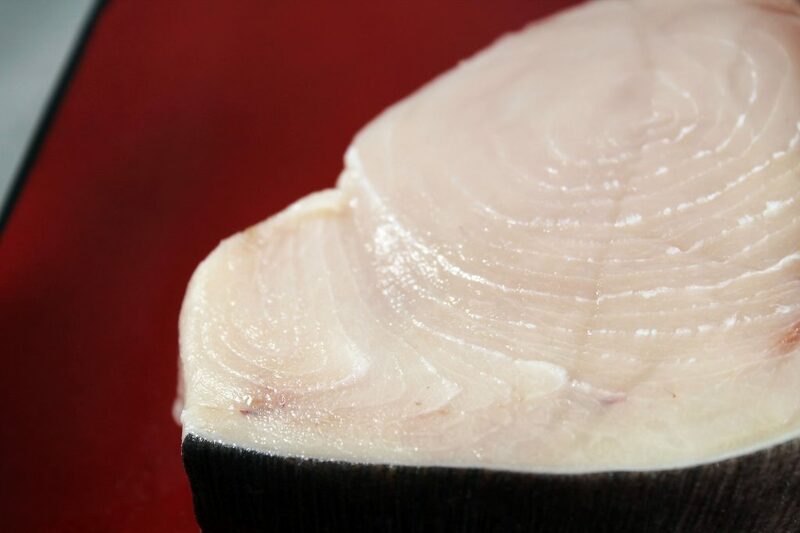 Try making swordfish tips by cutting into 2-3" squares. Turn oven onto broil on high temperature for 8 minutes. Serve and enjoy... add your favorite vegetable and starch for a delectable meal!